Safe amalgam removal is a way around the conundrum of removing mercury containing fillings while mitigating the increased risk of exposure to it's toxicity. Safe amalgam removal is not mandatory, although I feel very strongly that it should be the standard of care. With safe amalgam removal, the exposure to mercury is limited or in many instances eliminated by using a dental dam to isolate the material from entering the mouth, while using high speed suction and plenty of water irrigation to quickly eliminate the particles away from the patient's mouth. 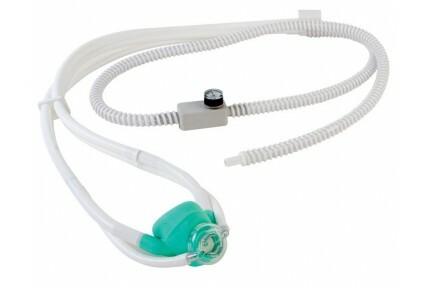 To avoid inhaling any mercury vapor, the patient breathes pure oxygen through their nose. If you are considering replacing your old silver fillings or have been told you need to, you are wise to consider doing so with a dentist that uses a safe amalgam removal protocol, preferably the SMART technique. If you need to find one, the IAOMT (International Academy of Oral Medicine and Toxicology)is a great resource, or make an appointment with me today.